Give an F If you remember Endblock :c damm I miss that server. Petition to bring that and Hellblock back? 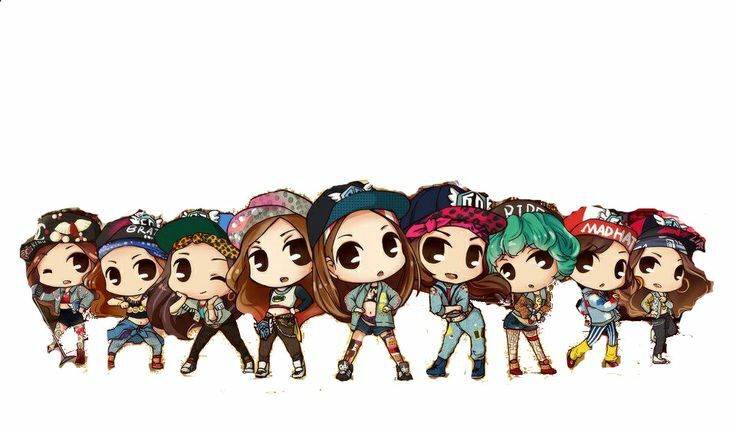 Do you listen to SNSD? Rocky wanted a re-match, Rocky won.